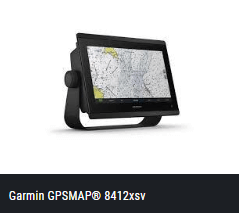 Garmin are Proud to introduce the GPSMAP 8000 series - 10", 12" and 16" chartplotters feature a complete HD in-plane changing (IPS) touchscreen display screen for wider watching angles, exceptional clearness as well as sunshine readability, even with polarized sunglasses. The xsvmodels provide integrated assistance for our industry-leading finder, including dual-channel 1 kW standard CHIRP, ClearVü and SideVü scanning sonars. All designs support the Panoptix LiveScope system as well as the entire Panoptix ™ all-seeing finder line. Experience superior connectivity and networking options with complete control of your whole system, right within your reaches. The chartplotters consist of a premium-performance cpu for our fastest map illustration, exceptional networking, video clip distribution and also more. Several screens can be level placed edge-to-edge to create a smooth glass helm look or mounted flush. 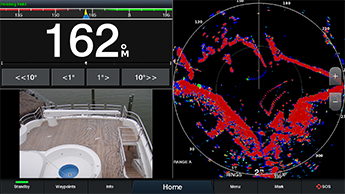 NMEA 2000 ® networking and the Garmin Marine Network enable you to conveniently construct your complete marine electronic devices suite-- from radar, autopilots and video cameras to tools, digital switching as well as media-- controlled from your chartplotter and shared across several screens. With SmartMode ™, everything is designed to provide you fast, one-touch accessibility to the details you require to reduce high tension situations such as docking. 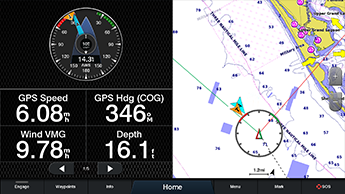 For full control of your watercraft on your chartplotter display, make use of the OneHelm ™ feature to connect to several third-party devices. The integrated SailAssist function offers information, screens and also prerace assistance required to obtain a competitive edge. Download the ActiveCaptain ® app to your mobile phone or tablet to manage your aquatic experience from anywhere-- from journey planning and also prefishingto upgrading software program as well as buying maps. 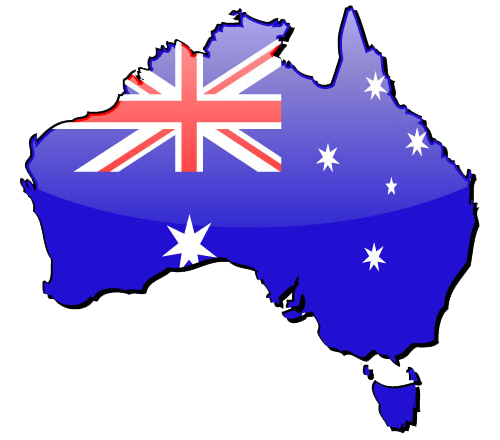 Major sporting activity fishermen, cruisers, sailors and cruise racers require significant tools. 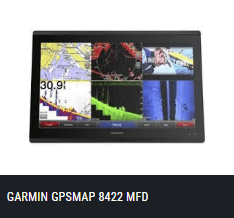 The simple, easy-to-install GPSMAP 8416xsv chartplotter/sonar combination supplies MFD performance in a combo-size package. It features a 16" full HD IPS touchscreen screen for broader viewing angles, premium quality and also sunlight readability, even with polarized sunglasses. Multiple screens can be flat placed edge-to-edge to produce a streamlined glass helm look or can be placed flush. 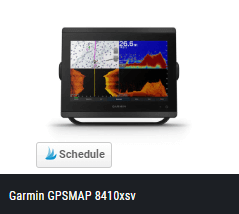 The GPSMAP 8416xsv chartplotter/sonar combo offers integrated assistance for our industry-leading finder, including dual-channel 1 kW typical CHIRP, CHIRP ClearVü and CHIRP SideVü scanning sonars plus built-in assistance for Ultra High-Definition scanning finder (no black box needed). It additionally sustains the whole Panoptix ™ all-seeing sonar line (transducers marketed separately). NMEA 2000 networking as well as the Garmin Marine Network permit you to quickly develop your full aquatic electronic devices collection-- from radar and auto-pilots to electronic cameras, instruments and progressive sonar-- managed from your chartplotter as well as shared across numerous displays. Additionally, our special OneHelm ™ system collaborates many third-party manufactured onboard marine products to bring complete control of systems-- such as digital switching, lighting, stablizing and even more-- conveniently to your chartplotter screen. 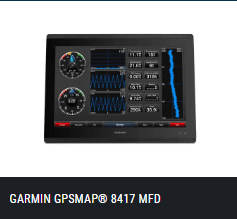 The GPSMAP 8416xsv chartplotter has a premium-performance processor that makes it possible for quick map illustration, superior networking, video clip circulation and more. Built-in Wi-Fi innovation allows you pair with the cost-free ActiveCaptain ® app for accessibility to OneChart ™, smart notices ¹, Garmin Quickdraw ™ area data and even more. You can likewise manage video clip streaming from our GC ™ 100 cordless video camera as well as VIRB ® activity cameras. Additionally, integrated ANT wireless modern technology attaches you directly to our quatix ® aquatic watch, gWind ™ Wireless 2 transducer as well as wireless push-button controls. Networked sonar, radar, cams, media and digital changing can be independent or included into SmartMode station controls. With SmartMode, whatever is developed to provide you quick, one-touch accessibility to the information you require to relieve high-stress circumstances such as docking. The Garmin SailAssist ™ attribute provides information, displays and also prerace assistance to aid you get a competitive edge. Other cruising functions include laylines, enhanced wind climbed, heading and also course-over-ground lines, real wind data fields and also tide/current/time slider. Determine screens give need-to-know information at a look, including real as well as apparent wind angle, collection and drift, real or noticeable wind speed, horizontal or vertical graphs and also an information bar with personalized fields. Download the ActiveCaptain application to your smart device or tablet computer to manage your marine experience from anywhere-- from trip preparation as well as prefishing to updating software and purchasing maps.